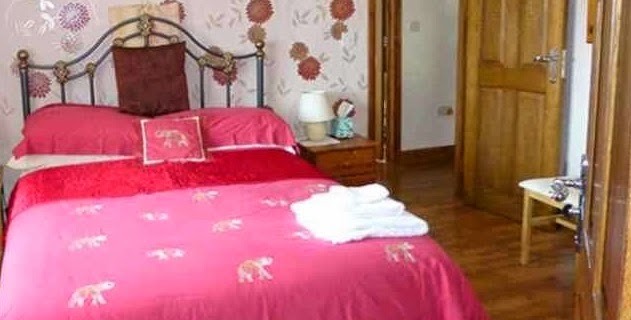 The Heathers B&B offers a warm and friendly welcome to this family run guest house at Ramsey on the Isle of Man. 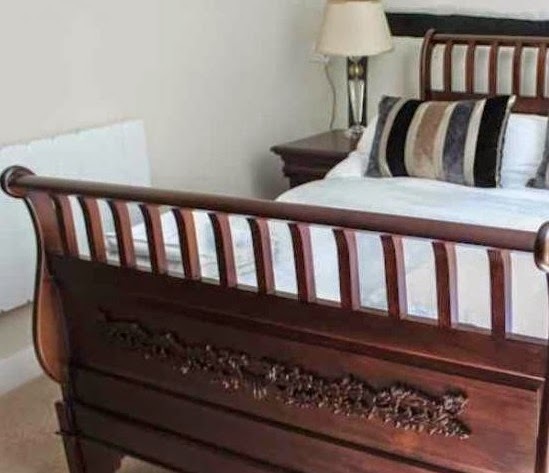 Situated just a short walk from Ramsey town centre and beach and with easy access to the TT course, this B&B is ideal for a relaxing holiday or enjoying the thrills and spills of the TT Races. There are many lovely walks up into the woods from The Heathers back gate with access to the local attraction of Albert Tower and hairpin bend a well known point on the famous TT course is only a five minute walk away. This 1438 building pre-dates even the adjoining sculpted Cathedral Gateway. 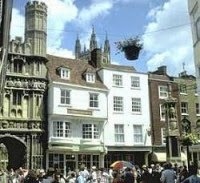 The Cathedral itself is just 30 paces away as is the bustling commerce of the Buttermarket and a wealth of busy shops, cafes and restaurants. Despite our central location in the pedestrianised city centre, guests may drive to the front door for unloading before going on to park. Spread along twisting corridors among ancient tiled rooftops, the rooms enjoy modern amenities but still bespeak their medieval construction, with massive beams, sloping floors, and tell tale low doorways. Today's pilgrims get many ensuite bathrooms, in room telephones, TV etc. Spend time in our quiet reading lounge, taking in its striking view of Canterbury Cathedral just thirty paces away, where we can provide you with tea, coffee or drinks from our small reception bar to help you relax between forays into the city life. Touchdown provides a very high quality holiday experience where attention to detail matters. This is a very special place, ideal for honeymooners, couples and singles who choose to be away from the crowds. 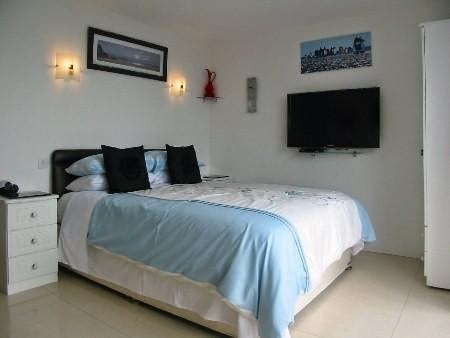 Relax in comfort and tranquillity and enjoy the easy going atmosphere at Touchdown as well as finding time to explore Ventnor and the rest of this wonderful island. Touchdown is located in a quiet cul-de-sac on a hillside some 500ft. 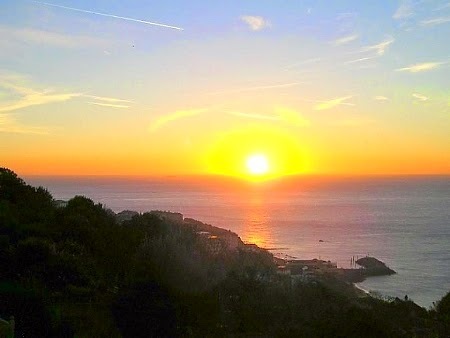 above the English Channel with superb panoramic views of the sea. Guests have access to the pool from June to September inclusive. It is located in a sheltered position and is accessed via a few steps from guests’ balconies. 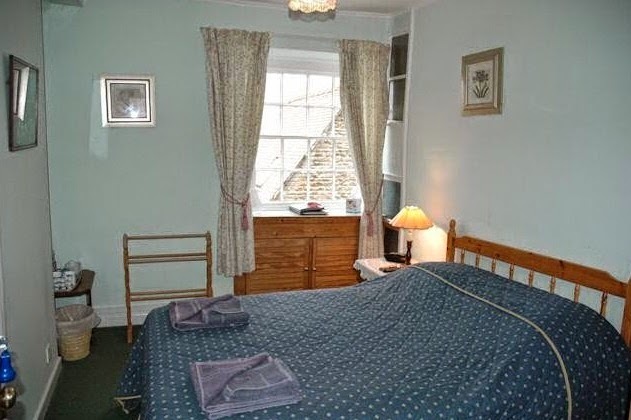 Bridge Cottage Guest House is a 3 star family run Bed & Breakfast located in Maidenhead, 100 yards from the River Thames and a short walk from the town centre shops and businesses. Bridge Cottage is perfect for business or for leisure. 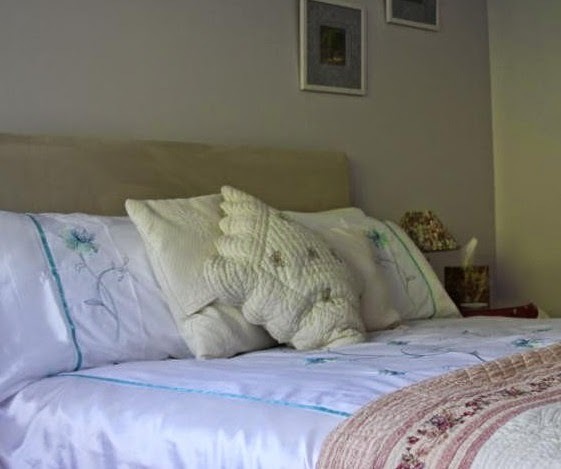 Not only do we provide excellent accommodation for our many business travellers, we also offer the finest family bed and breakfast accommodation, which makes Bridge Cottage a great place to stay for families, couples, groups and single travellers. 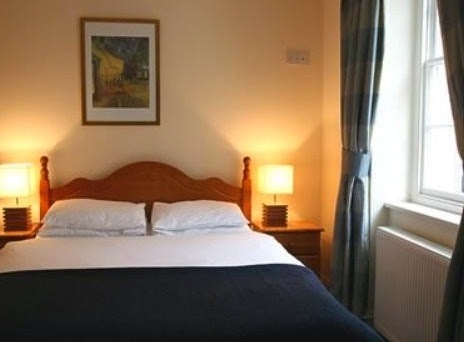 You will enjoy a small oasis of tranquillity during your stay at Bridge Cottage Guest House, yet we are in the heart of many nearby attractions. 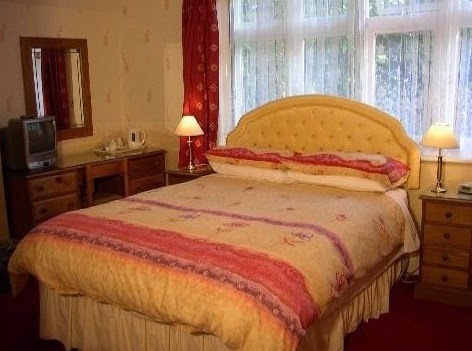 Our Bed & Breakfast is located in the centre of Maidenhead, a town lying on the River Thames close to Henley and Marlow, just to the West of London. Maidenhead Station is located only minutes away with regular services into the centre of London. We are within a short commutable distance from Maidenhead to Slough, Windsor, Bracknell and High Wycombe. 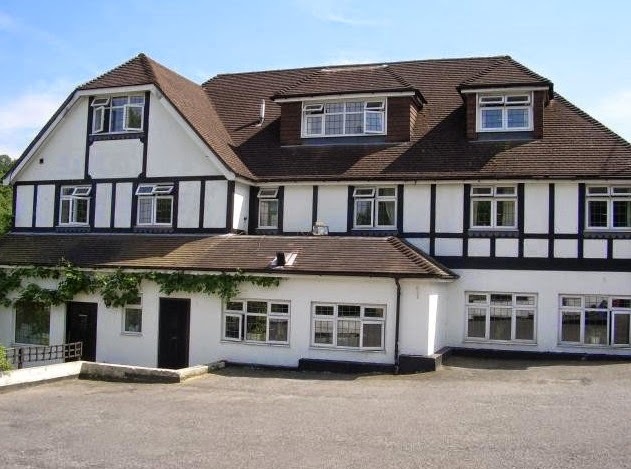 We are also within easy reach of the popular tourist centres of Windsor, Henley on Thames, Cookham, Marlow and Ascot. We are ideally situated for visits to the capital as well as nearby attractions such as Legoland and Windsor Castle. In addition, Dorney Lake is located nearby, the location of the rowing events. We are also close to a number of golf courses. Please visit our Local Attractions page for more information. Awarded "Isle of Wight County Dining Pub of The Year 2014" by the Good Pub Guide. Enjoying a superb coastal location with un-equalled sea views over Bembridge Ledge on the Isle of Wight. The most sought after hostelry with a proven track record is popular with both locals and visitors alike, where the locally caught seafood can be enjoyed all year round. 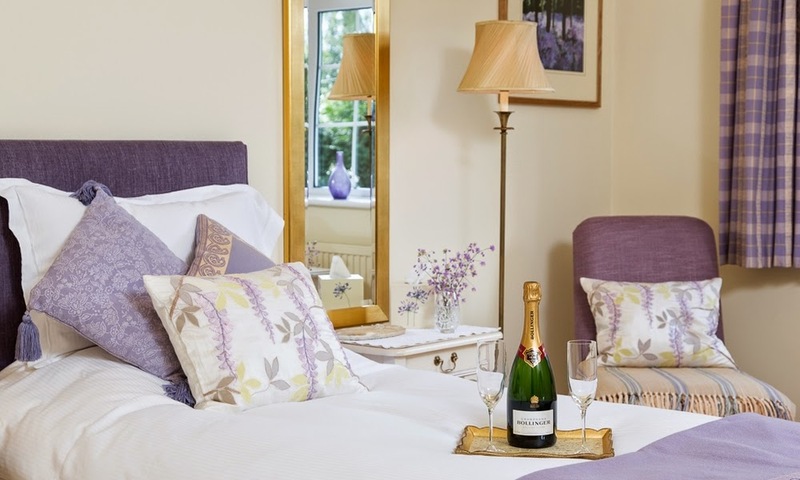 Its five en-suite Bed and Breakfast Rooms provide the location for a perfect escape and have been awarded 4 AA stars. Well behaved dogs welcome in the main bar area. Pear Tree Farm is situated in the lovely village of Aldwincle in the Nene Valley. Peartree Farm is a quiet, comfortable and a civilised place to enjoy a break. The fine old greystone building has a warm, welcoming interior, and all the quaint, pretty bedrooms have en-suite facilities. Some are in the farmhouse, the rest in the converted stable block. Situated in the main farmhouse the family room has the flexibility of either twin beds or a double bed being configured to suit your needs. A small put-up bed is also available for a child. The inn is ran by Chris and Lynda who have 30 years of experience working in the hospitality trade. They took over The Victoria Inn 10 years ago and converted it from a pub into a bed & breakfast in 2006. The regulars love to get to know our guests who come to stay with us, so you’ll always be sure of a warm welcome at the bar. The kitchen serves traditional home-cooked pub grub, and there are also our special Steak and Curry nights to look forward to. Come to The Victoria Inn for your next special occasion. There is no hire charge and we have three rooms for you to choose from. We offer an optional buffet service, or you can arrange your own catering. Take advantage of our Book and Cook service with our large double barbeque in the garden. You book and bring your own food to cook for your guests. Then we tidy up after. 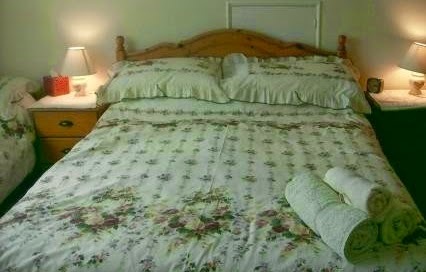 Family run, The Hollies Bed & Breakfast is a beautiful place to stay when visiting the countryside. We have a warm atmosphere, comfortable, well designed rooms, and very good reviews! 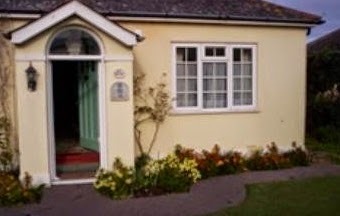 Located near Holsworthy in North Devon and close to the Cornish border, we are in an ideal situation for visiting both Devon and Cornwall. 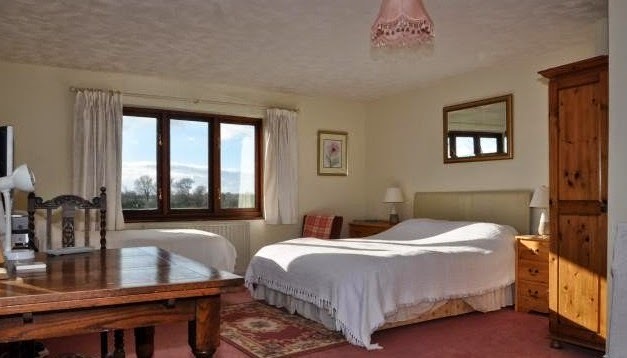 The Hollies Bed & Breakfast is also an ideal base for those attending weddings at the nearby venues of Buckland House, Pyworthy Rectory and Roadford Reservoir. Gorse Meadow Guest House stands on an elevated site, at the end of an eighty yard gravel drive, with splendid views over our extensive grounds and gardens. The friendly gardens include the fishpond and its surrounding lawn and ornamental garden, complete with deck chairs and loungers where on summer evening you may be enjoying a Gorse Meadow special barbecue – not to be missed! Wardrobes and adequate clothing space, dressing table, mirror, CH, shaver plug, colour TV, tea and coffee making facilities, armchair, chair(s), and are fully carpeted. In addition, all, save two, have splendid views over our extensive grounds and gardens. We also include complimentary WiFi Internet Access. We can now offer our guests the use of one of the best Spa and Leisure Facilities in the New Forest. Less than 10 minutes away, these facilities include: Indoor and Outdoor Pool, Spa – Sauna and Steam Room, Squash, Tennis, Table Tennis and Gym. 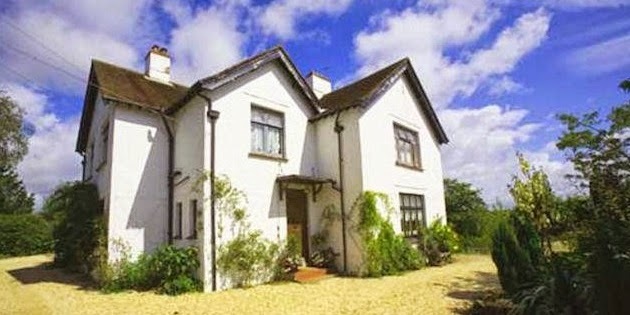 Burnt House Farm is a warm and spacious B & B near Burnham Brean / Burnham on Sea and within reach of Weston Super Mare. 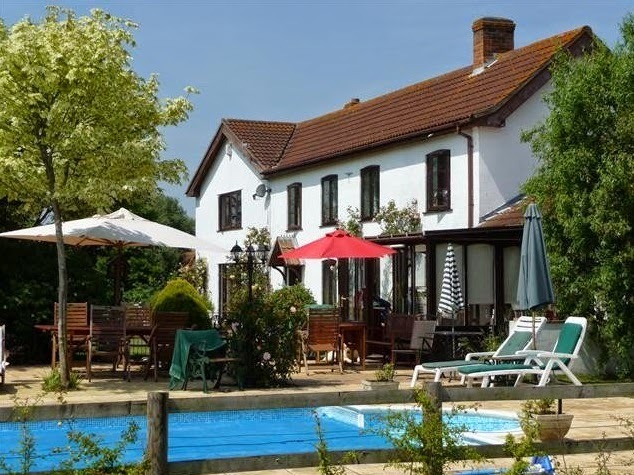 Burnt House Farm Bed and Breakfast has an outdoor heated swimming pool, perfect for summer days. We also now offer cycle hire which lends to fantastic days out on good levelled area. There is easy access to local golf courses and fishing or fish from our paddocks. Children are more than welcome in our Bed & Breakfast. We have a safe enclosed garden the children can play in, DVD players in some rooms, we can provide a cot and high chair and we will happily warm bottles. All rooms have flat screen TVs with free view. 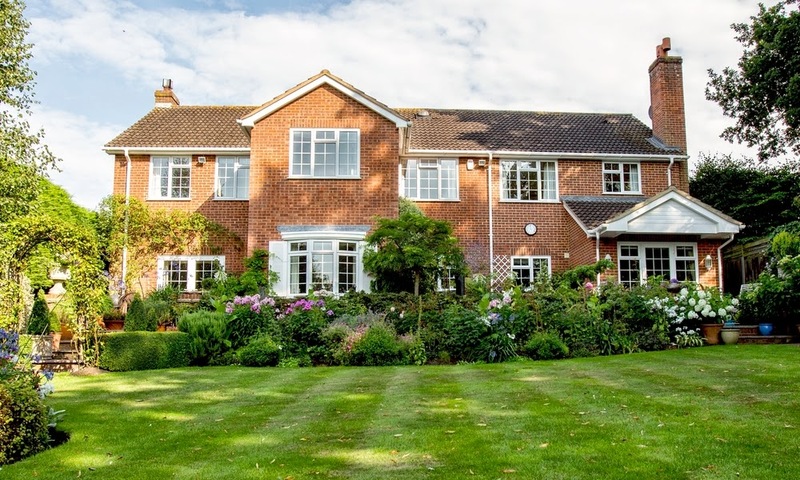 Holly House is an elegant charming country house, with a beautiful garden, offering exceptional bed and breakfast accommodation in a warm and relaxing atmosphere. 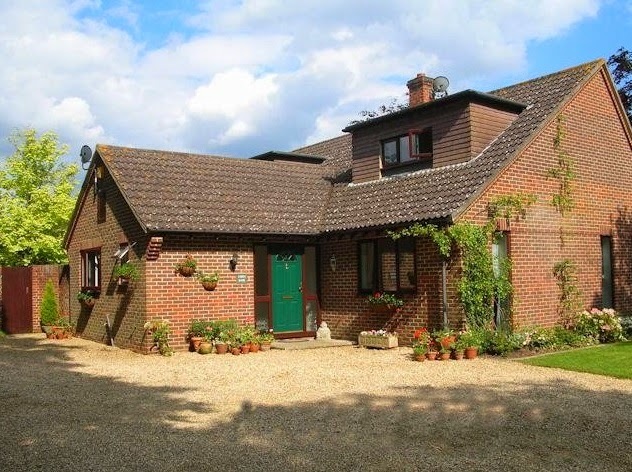 It is located in Bracknell in the heart of the Thames Valley and is easily accessible from the M3 and M4 motorways. A large choice of Continental or Full English Breakfast is available to all guests. Full English is cooked fresh to order on an Aga to suit each individual’s choice. Offering excellent service and high levels of comfort, Holly House is peaceful yet conveniently located – the perfect choice for visitors to the area. 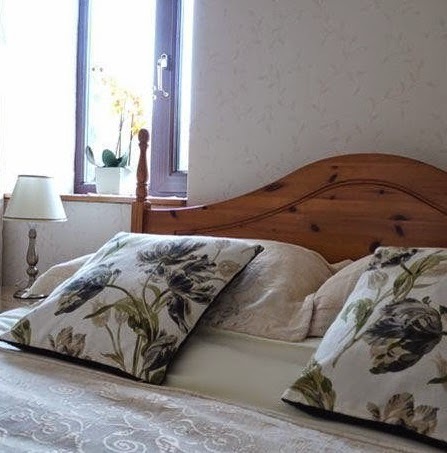 Ann's Cottage Bed & Breakfast is situated on the south coast of England, this picturesque island is an ideal spot for people wanting to enjoy the beautiful sea and sandy beaches. 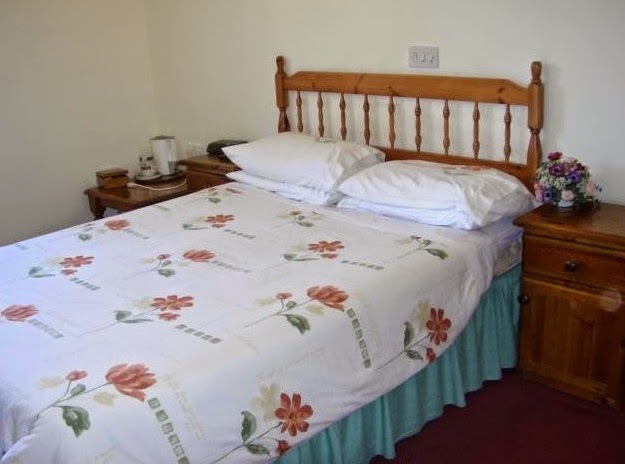 The accommodation offers double and single rooms including one en-suite. The double room has a toilet and hand basin. 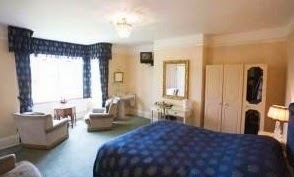 All rooms include TV and tea and coffee making facilities. Shops and post office are within easy reach across the park, while the main shopping area is less than a mile away. Hayling Island has long been associated with health and fitness. It is the birthplace of the modern windsurfer, while the Solent is world renowned for its sailing. It can be can be reached by car over the bridge from Havant. There is a direct bus service from Havant station. Alternatively, one can travel by cycle or on foot via the small passenger ferry operating between Southsea and the island (10 minute ride). Enjoy a wide range of freshly prepared dishes using locally sourced products, including Swallow Fish Kippers, homemade fish cake, Eggs Benedict, Royal or Florentine or a "Big Geordie" breakfast. A separate vegetarian and vegan menu is also available. 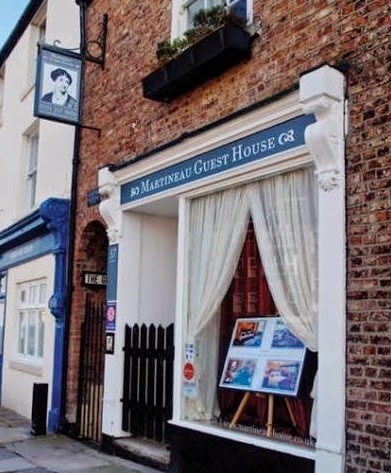 Conveniently located for local transport, Martineau Guest House is an ideal base for exploring the coastline and countryside of Northumbria, or the shopping opportunities of Newcastle's Eldon Square and Gateshead's famous Metro Centre, or the Royal Quays outlet centre just 10 minutes away in North Shields. Some of the newer attractions of the North East are the Sage Gateshead and the Baltic Art museum. 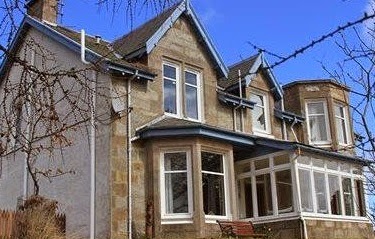 The Borthalan is a house with a great deal of character, set within our own grounds and built in the early 20th century. Ideally situated in a secluded quiet road, with private parking and a beautiful garden to enjoy, overlooking the golden sands of Carbis Bay beach and St Ives Bay. 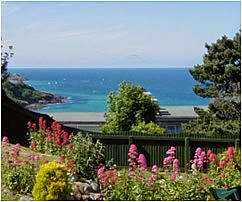 Most rooms have a wonderful views of the sea and the West Cornish coast line. 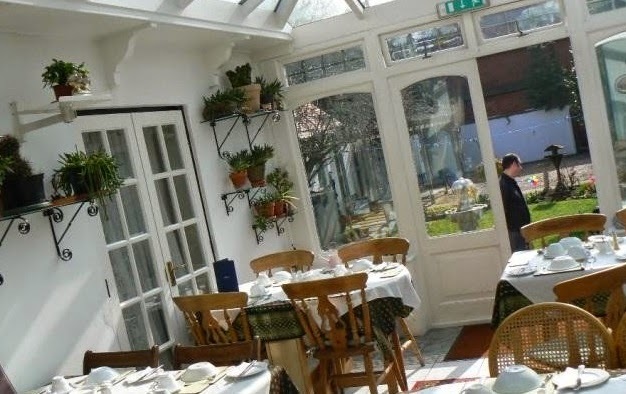 A traditional full English breakfast is also served in our sunny dining room, and a wide choice of food and drinks are also available. The local beaches at St Ives and Hayle are world renowned for their beauty and splendour. Cornwall is famous for its surf and is ranked amongst the best venues anywhere for the quality and size of the surf, all year round. So use the Borthalan as a base and explore the breaks up and down the coast. Salmons Leap is an eco-friendly Bed and Breakfast on the Suffolk/Norfolk border run by husband and wife team Rose and Steve. The 4 star silver award B&B Bungalow has been recently refurbished and is set on an acre of land with ample private parking. Our newly refurbished light and airy bedrooms are all en-suite and Wi-Fi is available throughout the Bed and Breakfast Bungalow. We also provide hospitality trays with a selection of drinks, biscuits and sweets. Every room has a hairdryer, shaver socket, radio alarm clock, Freeview TV, cool air fans and a selection of toiletries and towels for your use. There are also additional heaters on request. Relax in our Sitting/Breakfast room by our log burning stove for those cooler evenings, where there is a selection of board games, magazines, TV, Video's and DVD's. Located in Suffolk near Worlingham and Beccles, we are a short drive to the Norfolk Broads, Oulton Broad, Lowestoft and the historic city of Norwich. 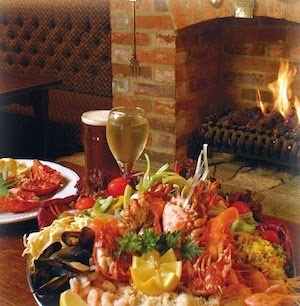 We are just a minute's drive from the village of Barnby with one of the best Seafood restaurants in England. Alvey House Hotel is a traditional, stone built Victorian villa set in an acre of gardens. Alvery House is set in a secluded location however it is just a minute’s walk from the centre of Newtonmore. It is large enough to provide you with all of the comforts and service that you expect from a 3 star hotel, but also small enough to retain the atmosphere of a traditional family house. Our aim is to ensure that you feel just as much at home with us as you would in your own home. 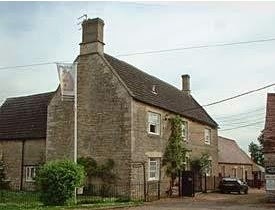 The Plough & Horses has been owned and run for the past 30 years by the Newton family. During this time it has been transformed, by David and Brenda. Although the renovations have been extensive over the years they have been done sympathetically meaning The Plough has lost none of the charm and character of its origins. The garden and patio are to be enjoyed during the summer whilst the warm cosy atmosphere is always welcoming during the winter months. Whether your stay is for business or pleasure, following a comfortable night we will set you up for your day ahead with a wonderful breakfast. From something light to a full English the choice is yours. Throughout the past 30 years David and Brenda have worked tirelessly to bring a reputation to the Plough and Horses which is respected by their peers and throughout the community, none more so than for their food. 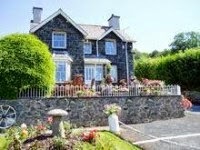 Tan-y-Fron Bed & Breakfast greets you in this traditional stone built house within the beautiful Snowdonia National Park, only a few minutes walk from the market town of Dolgellau. Dolgellau has a range of places to dine and a selection of shops varying from local crafts and jewellery to clothing. There is also the tourist information centre where you can plan your days out. Tan-y-Fron is surrounded by magnificent countryside, mountains, forests, rivers and lakes. There are many walks of varying lengths and grades including the Precipice and the Torrent walk. Easily accessible is the famous 'Cader Idris' 2nd highest mountain in Wales and surrounding hills offering good walking. There are also many cycle routes nearby including 'Coed-y-Brenin' forest park and mountain bike centre, the Mawddach estuary route from Dolgellau to Barmoth along a dissused railway. We are centrally located ideal for touring. You can visit nearby castles, slate mines, ancient site's, steam railways, play golf, go horse riding or just enjoy the breath taking scenic beauty. If it is the beach you want, then there are many lovely sandy beaches, the closest being just 8 miles. There is something for everyone to enjoy. 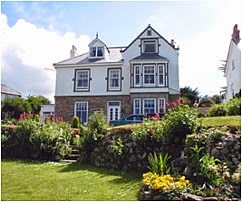 Tredower Barton at St Minver, near Wadebridge in Cornwall, offers bed & breakfast accommodation. They have 1 family ensuite bedroom and 1 twin ensuite bedroom both with beverage trays and panoramic views over rolling country side. Breakfast is available in the conservatory in the morning sun. 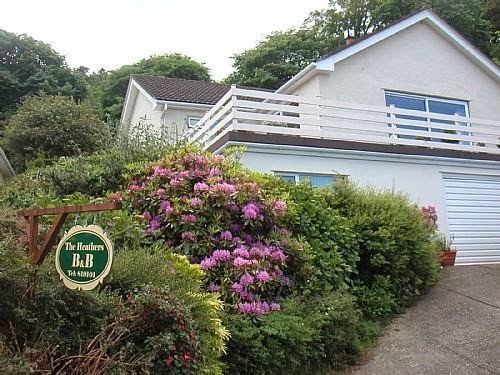 Situated just three miles from the nearest town of Wadebridge and 2.5 miles from Rock, Polzeath and Daymer Bay it is ideal for the keen sailors, golfers at the famous St Enedoc golf club, surfing and windsurfing. Beautiful sandy beaches with scenic cliff walks along the North Cornish Coast are a must when in the area. Padstow is easily reached via the ferry at Rock. Rugged Bodmin Moor is very accessible. Port Isaac is very close by. 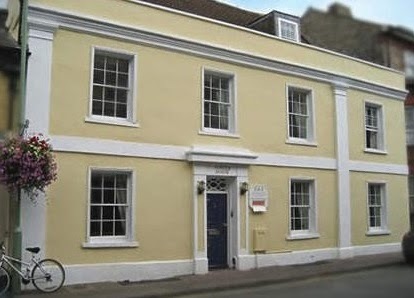 Ashley House is an attractive Georgian B&B fronted building, conveniently situated just 50 metres off the High Street, making it an ideal location for all visitors to Newmarket. 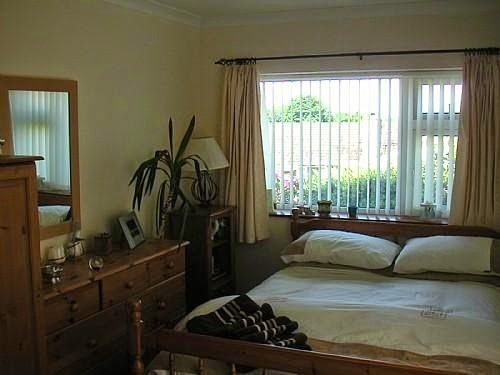 This bed and breakfast accommodation is within easy distance of the Rowley Mile Racecourse, Tattersalls Sales ring and the National Horseracing Museum, as well as being convenient for the many restaurants, bars and shops in the town. 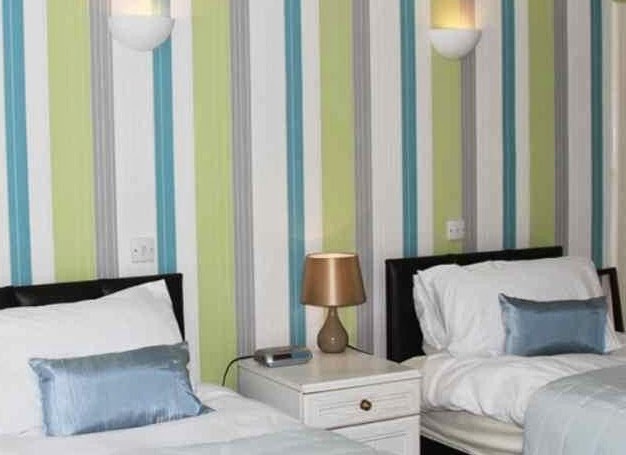 We have 9 en-suite rooms consisting of 3 singles, 1 twin, 3 doubles and 2 family rooms. The spacious family rooms contain a double bed plus a sofa bed and can either be booked for a family of four, as a Suite for a couple or as a twin room. All rooms at this B&B have TV/DVD, internet access and tea/coffee making facilities. The forest is just minutes walk from the house with its cycle paths and bridleways. After a long day walking or cycling our guests can return and enjoy a swim in our heated outdoor pool which is open from June till September. The village of Sway has a station with direct access to Waterloo and onto Weymouth making days out further afield a different option. A warm welcome awaits from your hosts Deborah and Richard Walker. A delicious breakfast is served with fresh fruit using local produce from a continental to a full English breakfast. Most special diets can be catered for, by request. Ashen Bank is situated just a 5 minute walk to Sway Railway station and the Village Centre, where there is a choice of eating houses or visit the many country pubs located throughout the area. Walks and cycle rides can be had direct from our home into the New Forest National Park. Covered bike storage is available.